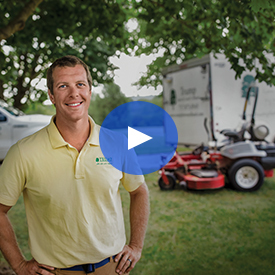 Watch the video to learn more about propane mowers. If you’re looking to boost productivity while saving more money, propane can do that. Contractors with businesses of all sizes trust propane for its easy, convenient refueling, and its affordable fuel prices compared with conventional fuel. Propane-powered mowers allow your crew to refuel on-site with just the change of a cylinder — no more wasted time at the gas station. Propane also costs less at the pump, so you can submit more competitive bids with potential customers. Head to www.propane.com/commercial-landscape to learn more about propane for landscape & turf management.